Let our experienced technicians take good care of your heating system this winter season. Came home to a freezing house with no heat? Preparing to entertain guests when your furnace suddenly dies? Is your family wearing layers upon layers just to keep warm? Don’t stress. Izzy’s crew has your back. Our technicians are trained and experienced to take on any emergency, big or small. We work with heating systems of all Makes and Models. We provide a wide range of affordable heating services for your home. 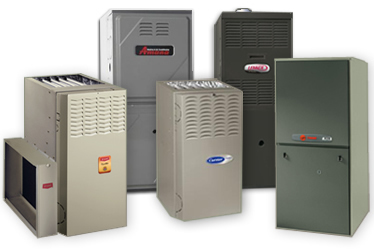 Whether you need to have your furnace repaired or replaced, or if you need your zoning system adjusted, our experts are here to help. 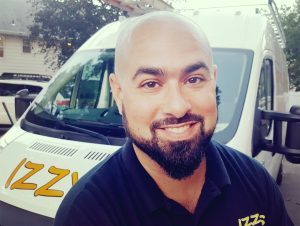 Call Izzy’s team to schedule your heating service today! Our friendly office staff will handle all logistics while our knowledgeable technicians will take great care of your heating system and your home. Our team specializes in problem solving while providing reliable, professional and efficient service. We take great pride in building long lasting relationships with our clients and quickly become their go to for all of their home service needs. Do you have a trusted plumbing, heating and cooling professional? You should.